Breakfast and roller meal are packed in various sizes to suit customer's preference. Emphasis is drawn on the quality of packaging materials. 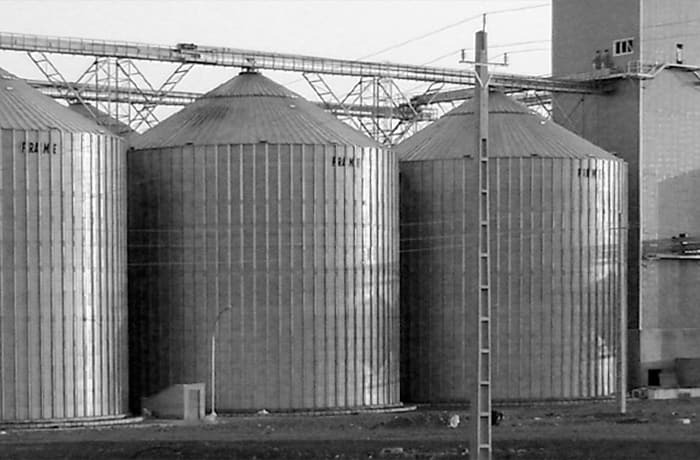 Jamas Milling Company products are always delivered and made available in durable bags that protect the contents. 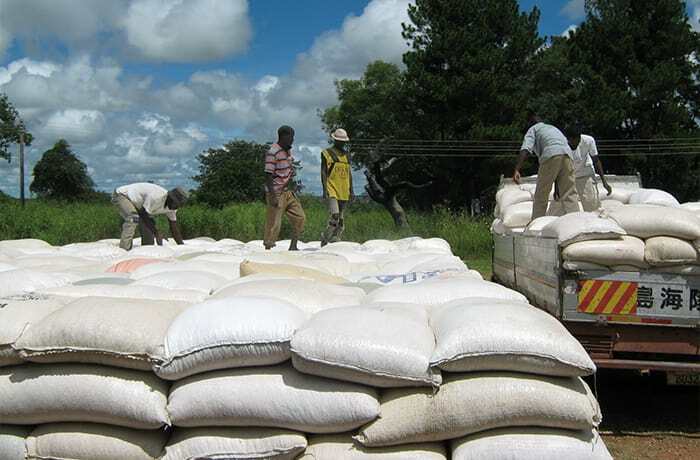 The company sets a strict standard for moisture content of the grain to ensure the quality of the product. Products are available to the retail industry, organisations and the general public. 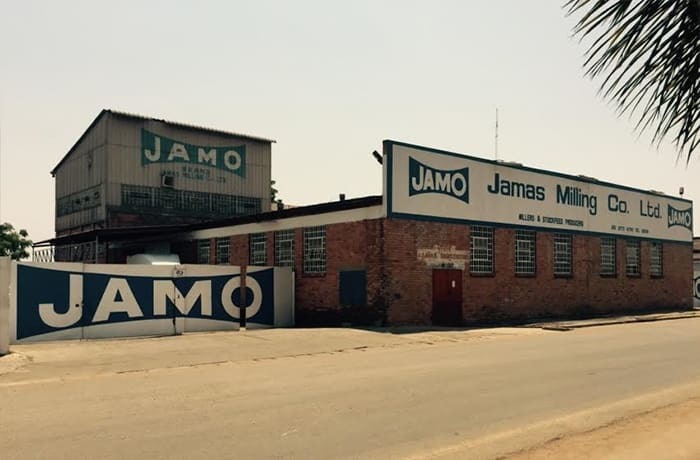 Jamas Milling Company promote traders in key areas of markets, who operate long hours and maintain clean and hygienic conditions. 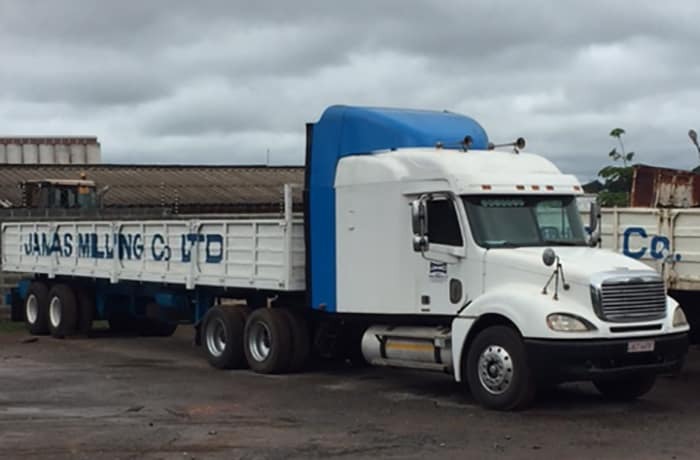 Jamas Milling Company operates a latest model which they maintain to factory standards to ensure delivery schedules. 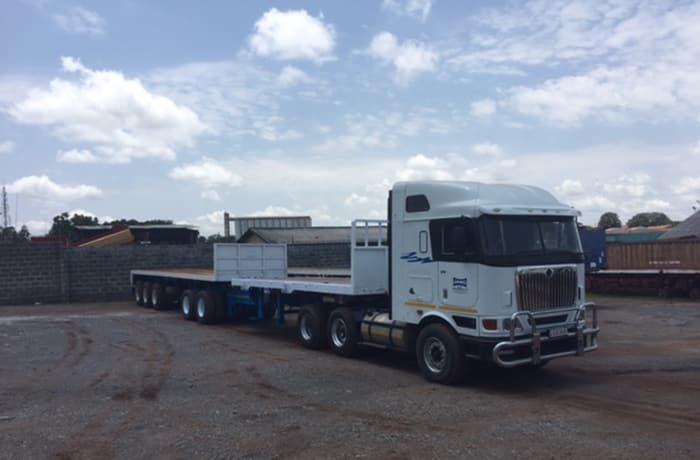 Tri axles and interlink configurations are available for loads varying from 28 tons to 35 tons. 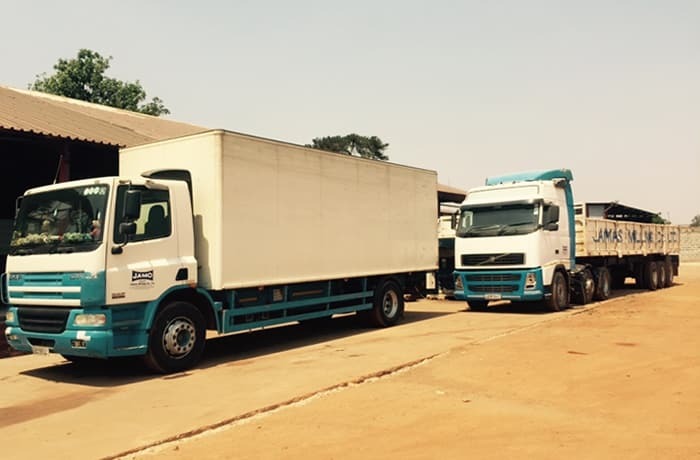 All vehicles are tracked by satellite within Zambia and all other countries. Reports on cargo movements may be provided upon customer request on an hourly or daily basis. The company owns a fleet of vehicles capable of collecting enough maize to run the 120 ton mill continuously and the delivery of finished products to all clients. All deliveries are made within 24 hours from receipt of orders in containerized vehicles. All employees are of sufficient qualifications and competence to enable them to provide the intended quality of service to the company's clients. The company adheres to legislation and regulations regarding workers rights and encourages staff to excel in their duties. 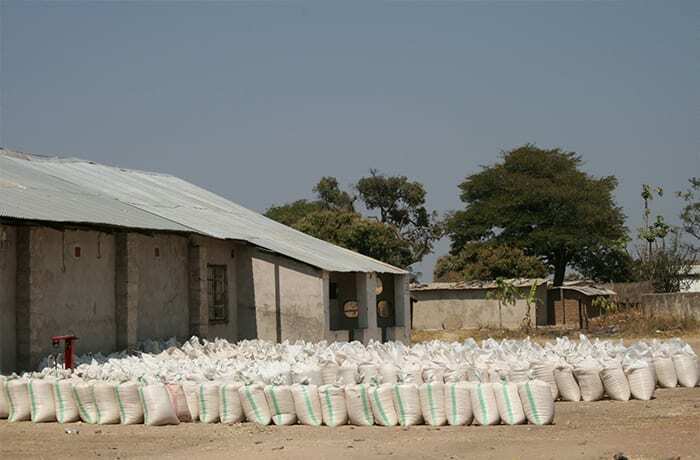 Jamas Milling Company source its maize from small scale and commercial farmers. The company source the highest grade of maize they realize superior performance starts with superior genetics. Their procurement is driven to consistently meet customer requirements with a special focus on product quality and food safety. 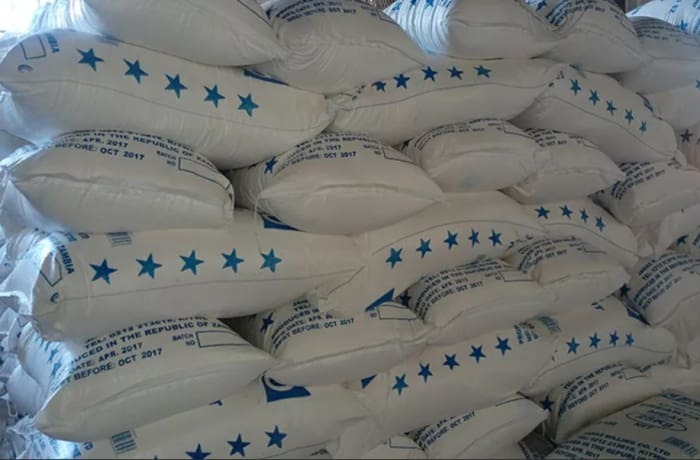 The pricing aims at covering all costs related to the milling of maize, imposing a marginal mark up to enable the company earn a reasonable return. 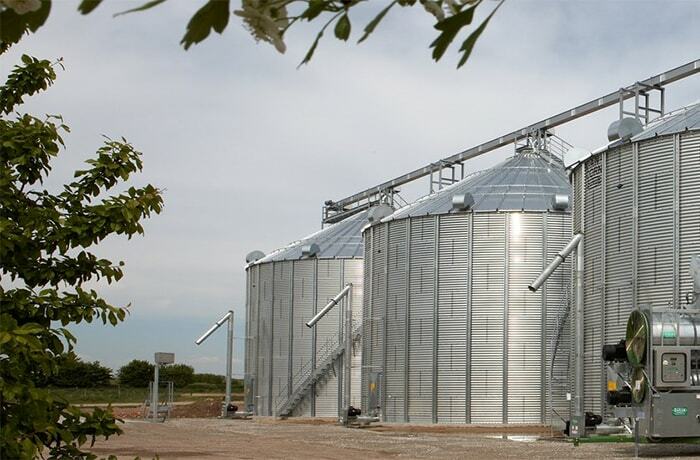 Jamas Milling Company offers high energy and low fibre feed that assists producers to meet higher seasonal energy requirements. The company is committed to working hard to deliver the best nutritious feed products in the market as well as meet the needs of customers. 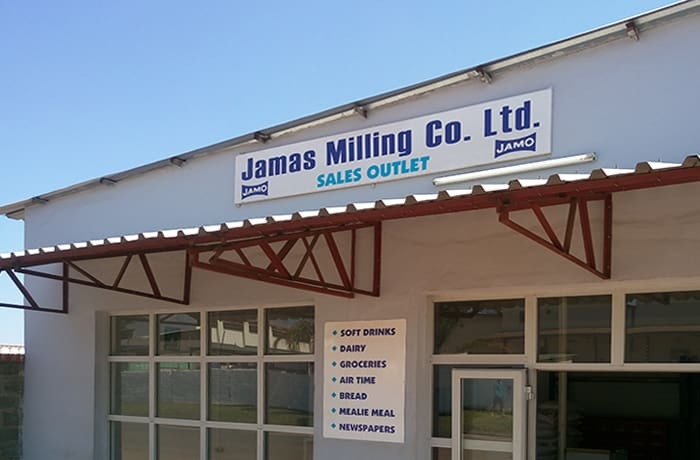 Jamas Milling Company provide competitive rates on all of their products, by providing quality products combined with quality service. 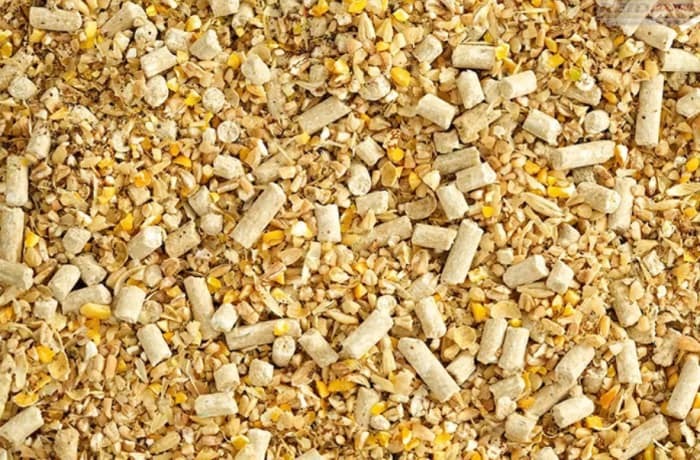 No3 Meal which is an enhanced maize bran product, rich in protein and suitable for farmers who prefer their animals to increase weight in less period of time. 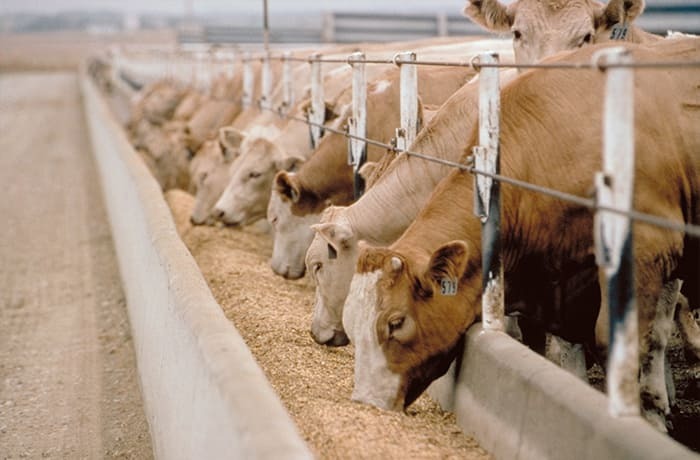 Maize germ meal is considered a good ingredient for all livestock species. 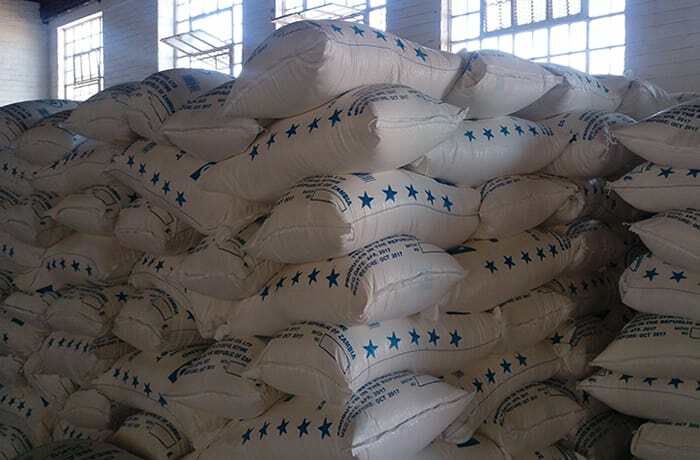 This is suitable for animal feed producers. 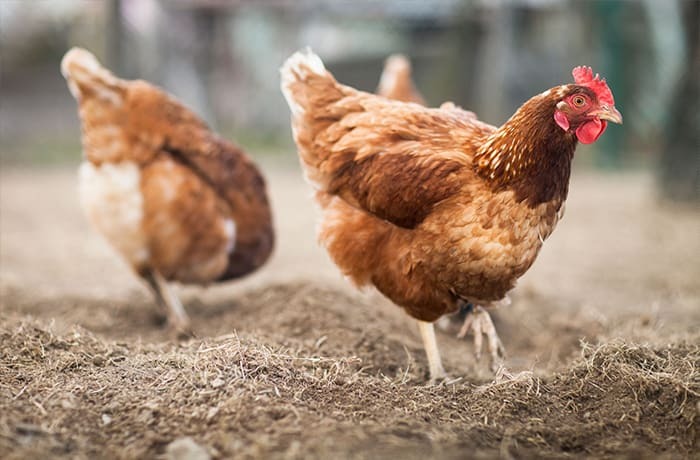 For customers who own a chicken house at home, for animals including rabbits and horses.